Supporting the safe enjoyment and sustainable development of the Port Cunnington Community including businesses and services. 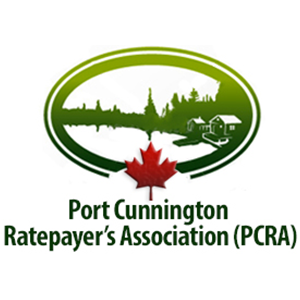 The Port Cunnington Ratepayer’s Association (PCRA) is an organization formed to investigate property or planning related matters that affect the members; share information on community events; and be a collective voice in addressing issues and opportunities with elected and appointed officials. 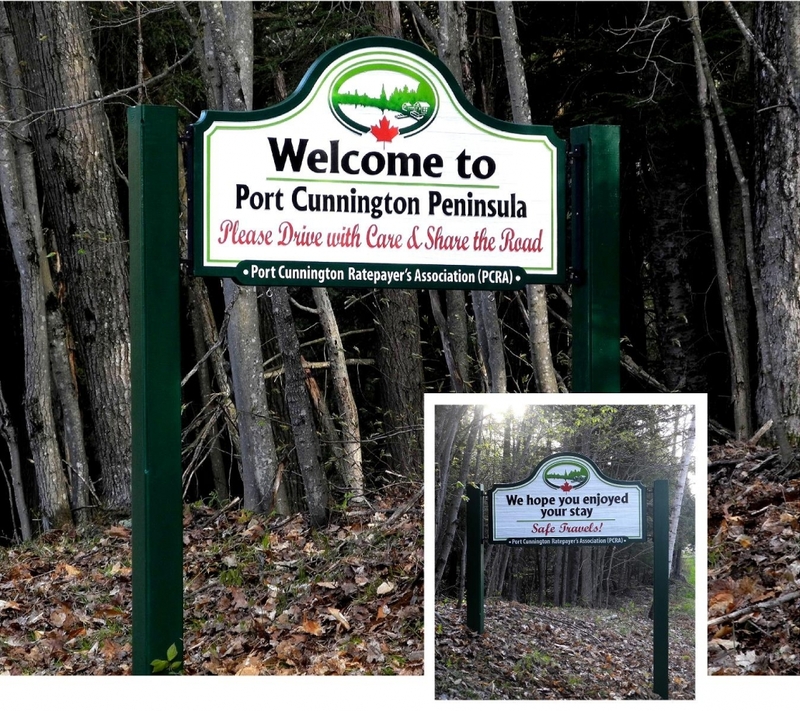 Announcing the Port Cunnington Peninsula Welcome-Safety Sign! YOUR support is needed to fund the cost of this sign! More detail below!